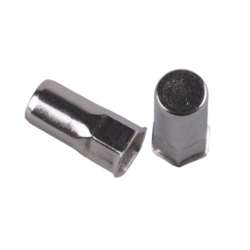 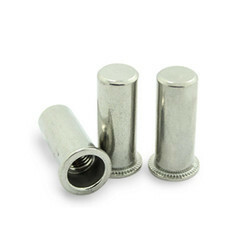 We are a leading Wholesale Trader of mvd-20-4 flat head round body plain close end rivet, mvd-20-40 auto mobile standard part rivet nuts, nut inserts, mvd-20-41 elevator rivet nut, mvd-20-21 flat head round body plain close end rivet nuts and mvd-20-23 flat head knurled body close end insert from Bengaluru, India. 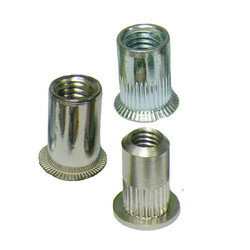 We Supply all type and all size of Nut Inserts pan India To our Clients in a reasonable Price. 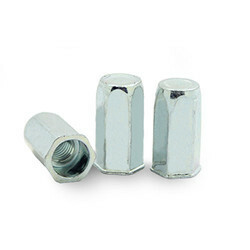 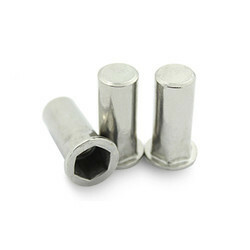 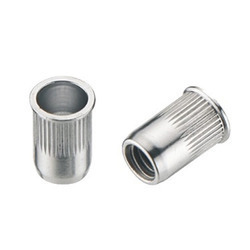 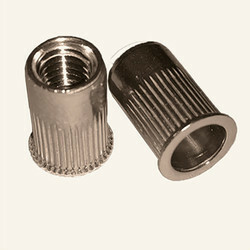 Our company is known for offering a large array of Blind Rivet Nuts. 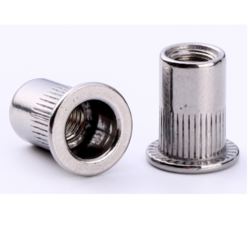 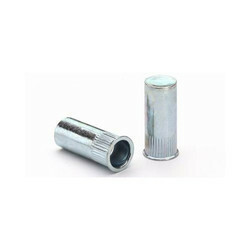 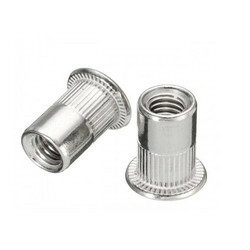 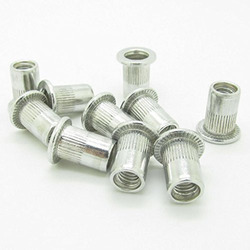 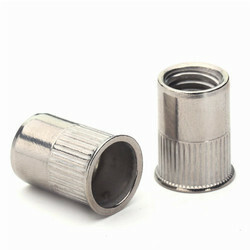 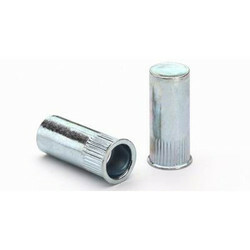 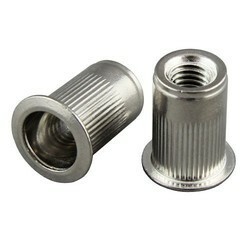 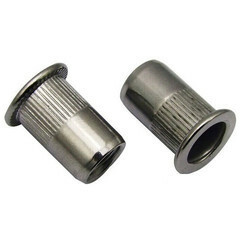 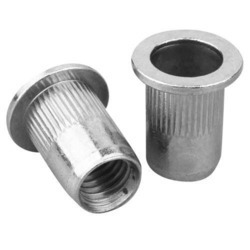 The Blind Rivet Nuts offered by us are widely demanded for their long lasting life and used for tightening applications. 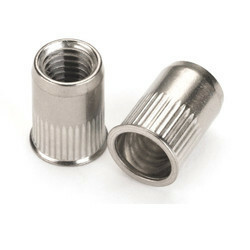 Hole size +0.08 -0.00 4.22 4.75 4.75 5. 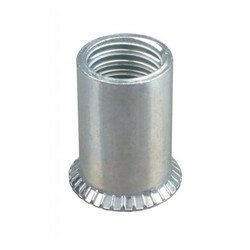 Min distance to edge of sheet 4.8 5.6 5.6 7. 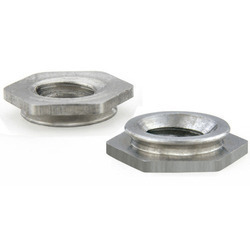 Self Clinch Nuts in this bulletin are dimensionally equivalent to nuts manufactured to NASM45938/1 specifications. 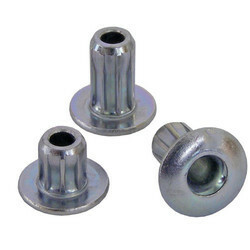 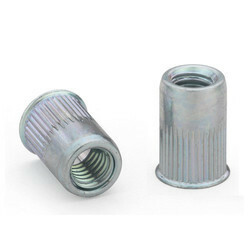 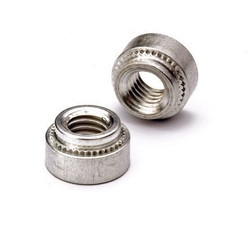 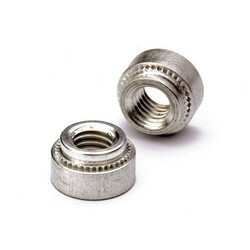 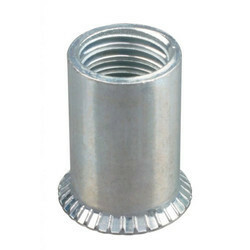 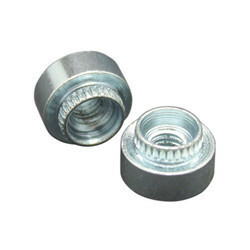 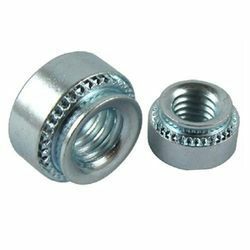 Clinch Nut is a type of nut or threaded insert is used on sheet metal.